Hi all. 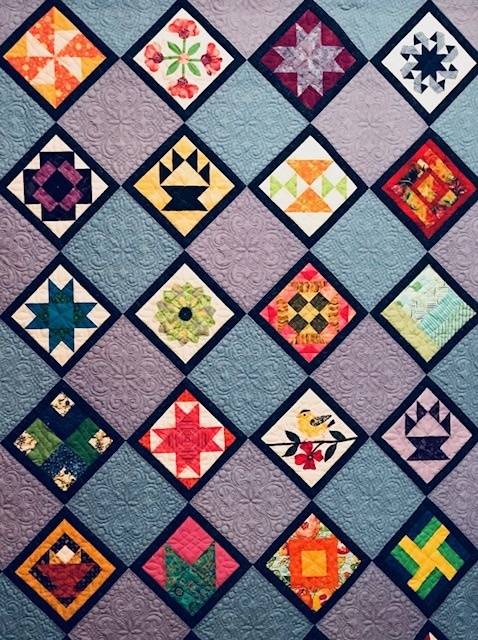 One of our programs this year will be Quilts of Japan with Alison Wilbur and her workshop will be hand and machine sashiko like you see here. Please visit the exhibit and get inspired for our upcoming program and workshop!